With summer finally here, if you are like so many other Nashville homeowners, patio parties are sure to be a regular activity in your backyard. There is no better, more fun-filled way of celebrating the summer months and special holidays or functions than with your family and dearest friends. With that said, the team here American Renovation Services stands ready to provide you with our premier patio design and installation services that are sure to make you the envy of all your neighbors. With the arrival of summer, numerous parties, celebrations and get-togethers of all types will most definitely be planned and held. All of these events should very well be enjoyed and experienced outdoors in the warm, healthy summer weather, and surely right out on your patio as well. Throwing the perfect patio party requires but a few special elements. For starters, you need the perfectly created and designed patio. If you do, in fact, already have a patio, then perhaps you need to enhance its size and features so as to accommodate all your party and guest needs. Whether you need to design and install a new patio or simply want to enhance the size or redesign your existing patio, you have definitely come to the right place. Here at American Renovation Services we are all about the satisfaction and happiness of our clients and take every step necessary to ensure both. We often suggest to our clients that in order for their patio parties to be fun and accommodating and their guests to be comfortable and relaxed, that adding to the size of the patio or even the layout could easily accomplish these tasks. You want to be certain that there is plenty of seating available for all your family and friends. If your existing patio is large enough in size, then maybe its time to invest in some comfy couches or lounging chairs to meet the needs. Also, if your patio has an outdoor bar, then maybe you want to invest in some trendy high-top stools. Further, for your outdoor patio party, we recommend that you add some chairs to situate around your fire pit which is always a good way to make more room for more guests and ensure everyone is happy and comfortable. Finally, if you plan on having rather large parties, then purchasing some comfortable folding chairs that you can store away when not in use, is a perfect solution to your seating arrangements. If you want to add a bit more style and class to your evening outdoor patio party then investing in some lighting elements will certainly add ‘shine’ to your party and a bit of ambiance as well. Daytime parties don’t present with any of these issues, but certainly an evening patio party would welcome warm lighting and a touch of ambiance and class. You can choose from a couple of different lighting options. Light bulbs positioned around the perimeter of the patio, lighting installed on the sides of your home that are directed to your patio, landscape lighting near to the edge of your patio or even string lights hung over your patio all serve the purpose well. 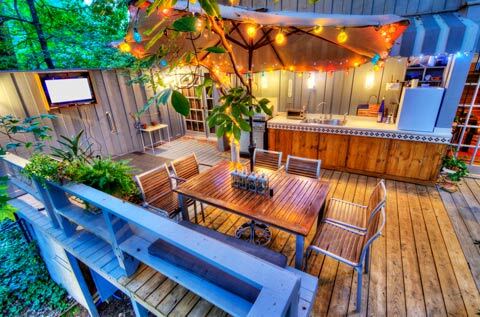 Patio parties are surely a whole lot of fun and add to your summer activities and memories. So, if you find yourself wanting to redesign your current patio or even create and design a whole new backyard patio, we are the team for you. Our highly skilled and trained consultants and technicians take tremendous pride in our superior Nashville patio design and installation services and look forward to our every opportunity to serve you. Summer is here my friends, so take time out now to contact our team and schedule a free consultation. You certainly don’t want to delay and lose time hosting your fun-filled patio parties. 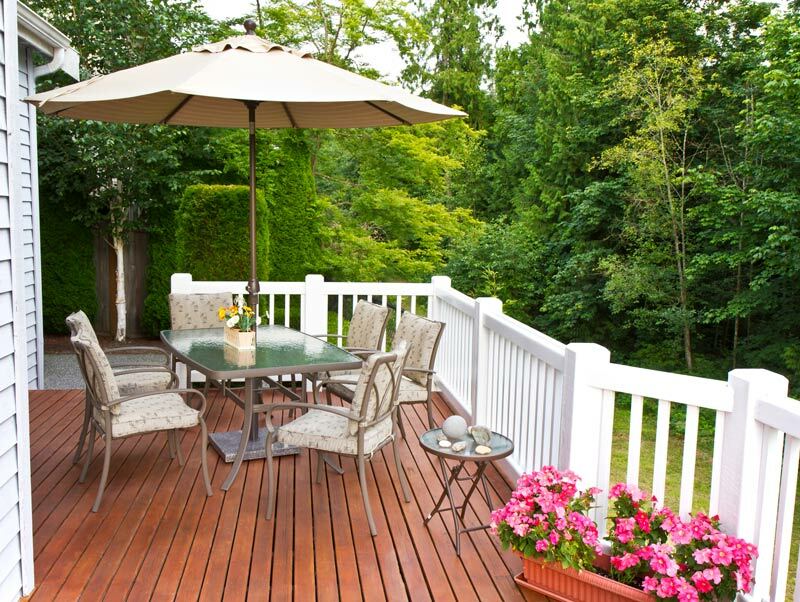 Contact our team today and let us turn your simple backyard into a top-notch, fun-filled family oasis! !